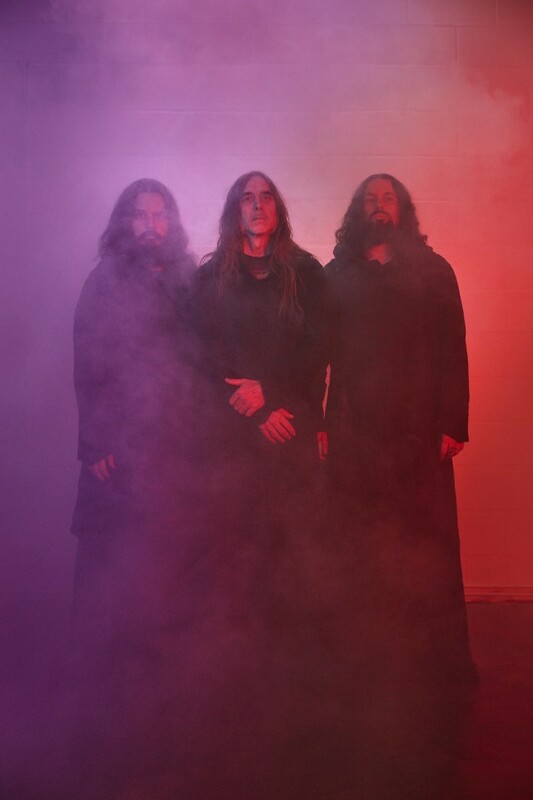 ​Sunn O))) to play special sets in Berlin in support of new album "Life Metal"
American drone metallers Sunn O))) for the first time since 2015 will return to Berlin twice this spring and summer in support of "Life Metal", their first studio album in the last four years. Presented with Southern Lord Records, Ideologic Organ, and Berghain. "Life Metal" will be released via Southern Lord for the first time on CD and vinyl (US) & vinyl (UK/EU) on 13th April via USA/UK/EU indie retail. The 26th April marks the official release date of the CD, digital and all other vinyl. Supporting both shows will be the singular Berlin guitarist Caspar Brötzmann. A series of his eternally grinding guitar works is currently being reissued by Southern Lord.